This class expands on the topics of Algebra I and provides further development of the concept of a function. The topics that will be covered include: relations, equations, inequalities, conic sections, polynomials, rational expressions, logarithmic and exponential functions, sequences and series, and counting principles and probability. Prerequisite: C or better in Algebra I. 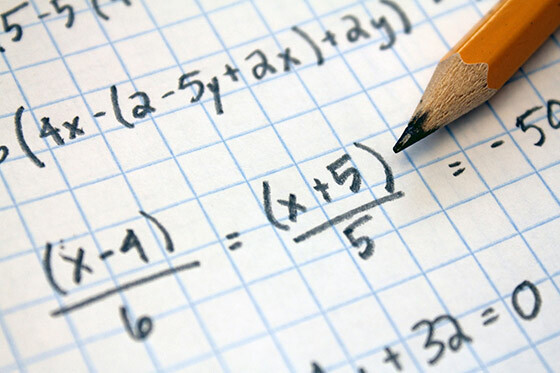 This course satisfies the mandatory algebra II requirement for graduation.